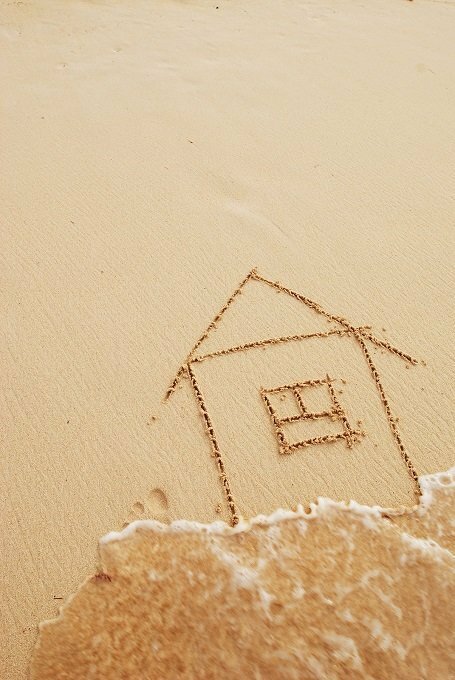 Buying real estate in Nuevo Vallarta has several benefits: your own personal enjoyment of your dream vacation home, the potential returns on your investment when it appreciates, and the security it gives when you know you have a tangible asset to enjoy. 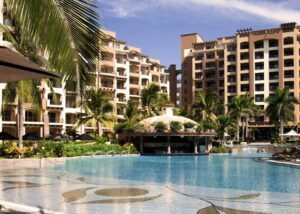 But the best and the most obvious short-term benefit of buying real estate in Nuevo Vallarta is to enjoy its potential rental income. 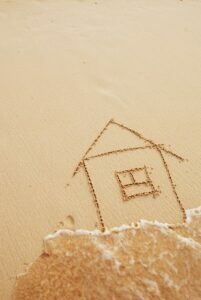 Rental income is even more of a financial benefit for owners of vacation homes. If you are a fractional real estate owner, you have the same opportunity as regular owners in Nuevo Vallarta to earn rental income. You may rent out your residence during allocated times each year. 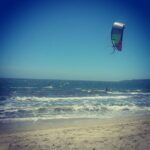 The benefits you will get depend on how long your fractions are, especially if you want to combine your own personal use of your real estate in Nuevo Vallarta with renting it out for profit. If you have the time and energy to manage them, short-term rentals can potentially make you a lot more money compared to long-term rentals. You can make more in a month when you charge a premium for weekends and holidays than if you rent out your property long term. If your property is situated in a place where there is a long low season, the money you make in the high season may balance out in the low season. This is the reason why some people prefer long term rentals which for them seem to require less “babysitting” for steady rental income. Renting out your real estate in Nuevo Vallarta for rental income is pretty straightforward nowadays. You may choose the long-, short-, or mid-term rental of your Nuevo Vallarta property and experience variable profits depending on how often and for how long you rent your home. You can also choose to rent by the week, ensuring that you have maximum control of the weeks you wish to save for your personal use, or rent your real estate in Nuevo Vallarta for longer periods. Whichever you choose, you can enjoy great potential for rental income when you own properties in areas with high demand like in Nuevo Vallarta. There are several options when you buy a property and intend to rent it out. As an owner of real estate in Nuevo Vallarta, you have full control of your rental schedule and manage the guests that stay in your residence using the many rental websites like Air BnB, VRBO and even Craigslist, though you might need to live relatively close to your property in some cases. If you do not live close by, a local property manager who will deal with your guests when they arrive is a great idea. You can also put your Nuevo Vallarta rental under the care of an independent rental agency and property manager or use a renowned chain for the best rental income.